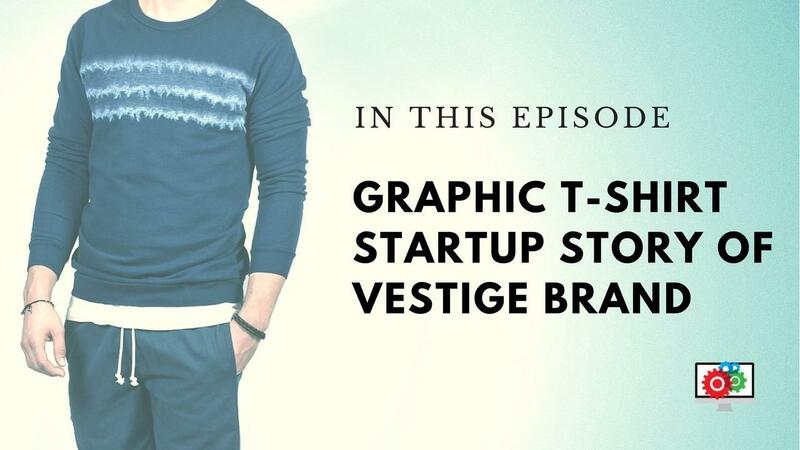 See how Mark DiMuzio help co-found Vestige by using his contacts in wholesale with about a dozen graphic t-shirt designs and start selling to retail shops like Nordstrom and Bloomingdales. Tweet this Listen to Mark DiMuzio as he shares his journey of realizing his graphic t-shirt apparel company, click to listen. Why did Mark choose graphic t-shirts as his niche? How to get into retail stores? Which platform do they use? 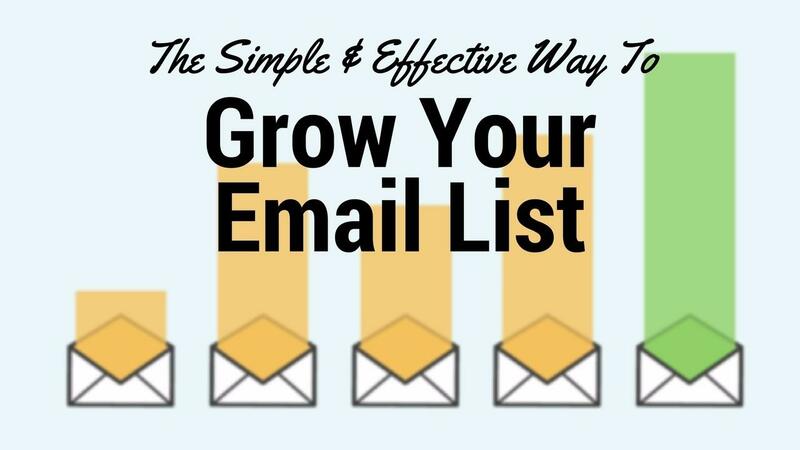 Check out these simple but valuable growth strategies for your Ecommerce business. If you're stuck or simply out of ideas to grow your online business, take a listen and try one of these now. 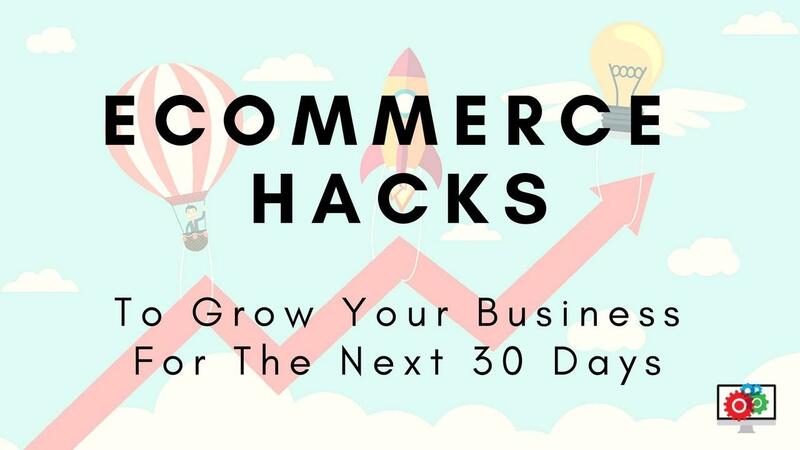 Tweet this Sujan Patel shares his Ecommerce growth hacks to grow your online business, click to listen. Let's be realistic, you cannot optimize and rewrite all your product descriptions. 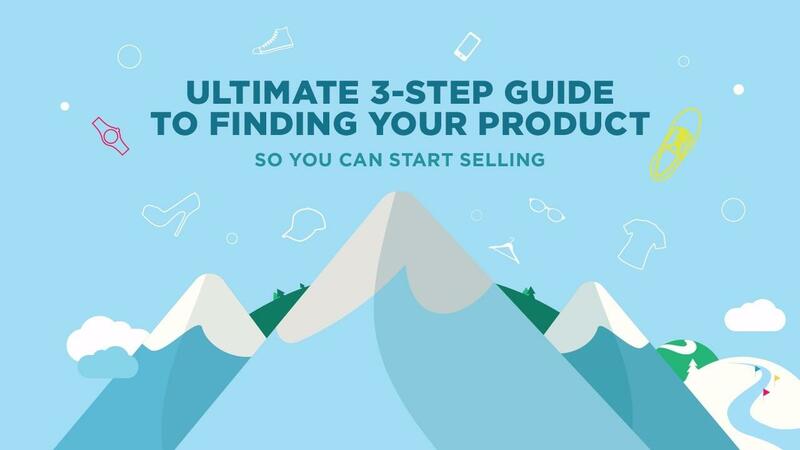 Selecting your main products and rewrite those instead. 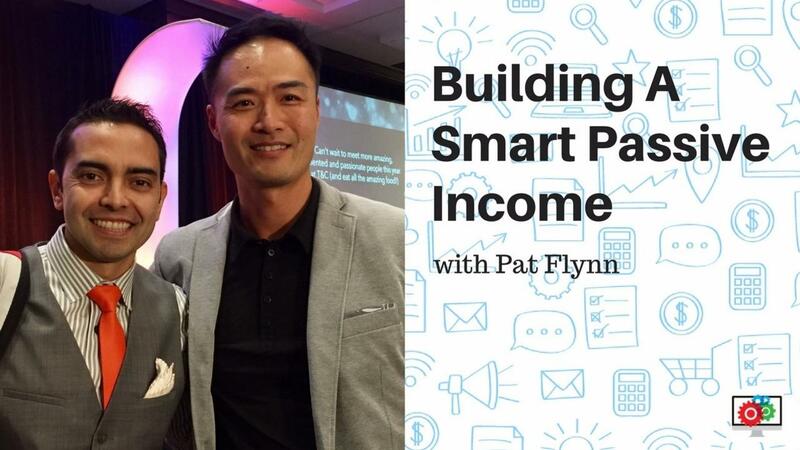 Pat, if you can pick only one business model, knowing everything you know today to move forward with for the rest of your entrepreneur life, WHAT WOULD IT BE? His experience at the Marketing Impact Academy conference (hosted by Chalene Johnson). How he created the Power Up Podcast course in 2.5 weeks for MIA. Perfection stops people in their tracks. When we're creating an online course, we're faced with a daunting task of delivering a high-value course with lots of modules, videos, and downloads. Start with an online class that has enough information that will allow your members to get started with. Launch with a small number of beta members using the "create as you go" technique to provide valuable content only. 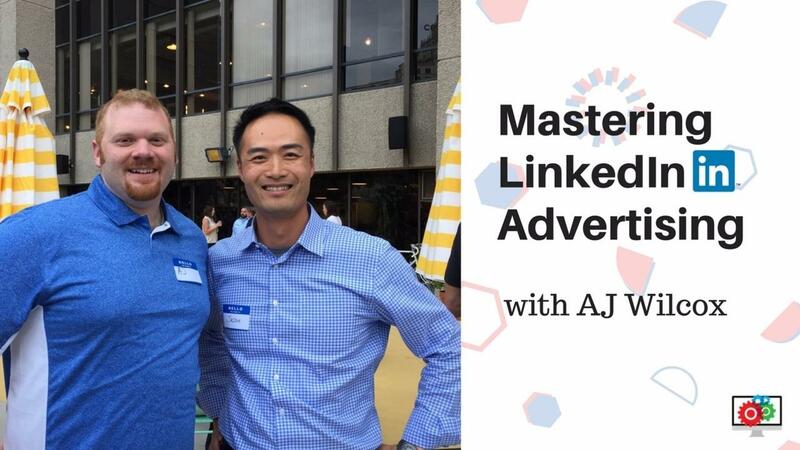 After AJ Wilcox began advertising on LinkedIn in 2011, he quickly discovered its powerful potential for business to business (B2B) advertisers. 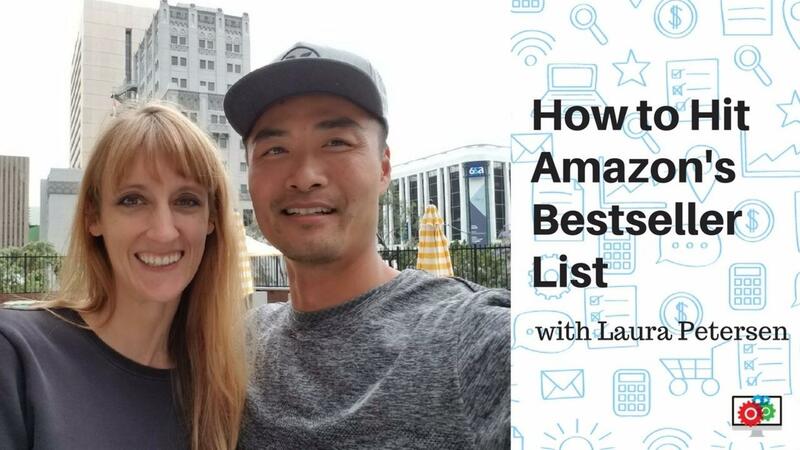 AJ was so passionate about the results he was seeing, he left his job to start B2Linked in 2014 and today's he shares his LinkedIn strategies so that you can get started! Tweet this AJ Wilcox shares his incredible LinkedIn advertising strategy on eStoreCoaching podcast today! Click to listen. Difference between LinkedIn vs. other social media ads? Expect to spend $6 to $8 per click, great for larger deals or sales of approximately $15,000, making this great of SaaS and consulting services. 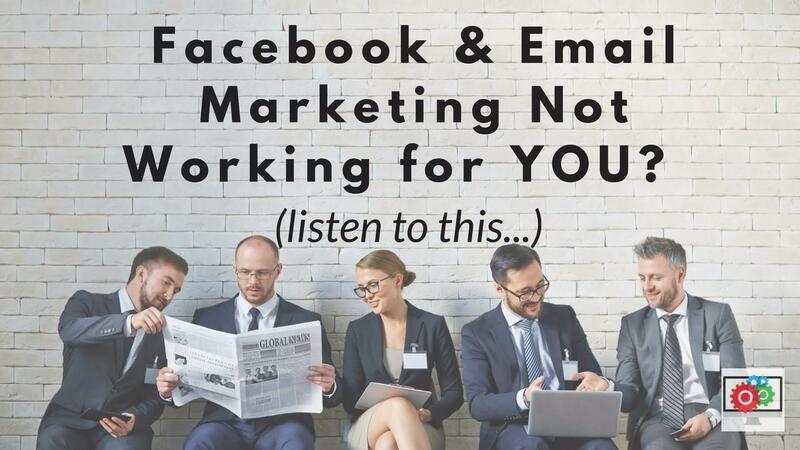 B2B on Facebook, expect to spend about $0.80 to $1.00 per click. "Loyal customers are the beating heart of every great business." Discover how to make your company EVERGREEN. What do I mean by evergreen? We'll, most plants die during the seasonal changes if you're are so lucky to have all four season. When I was back in New York City, I couldn't keep anything alive during the winter. But despite deep snow and heavy winds, some stay green all throughout the season and what comes to mind is the tall standing pine trees. 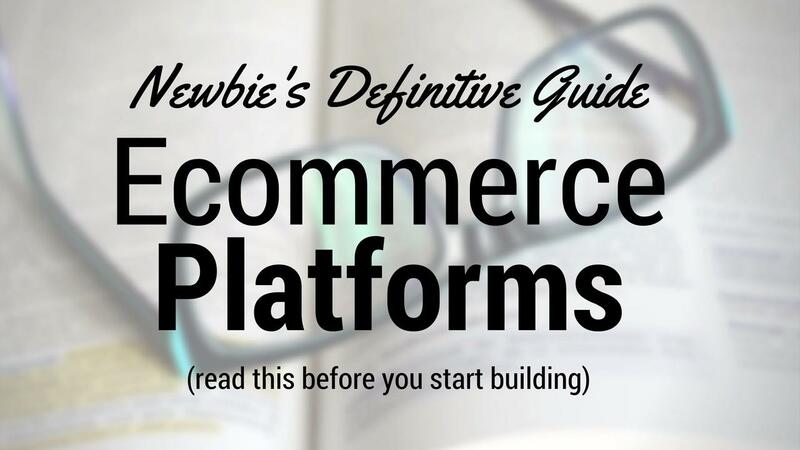 In many ways, it’s the same with any online businesses. Some companies seem to have some magic formula for staying fresh. 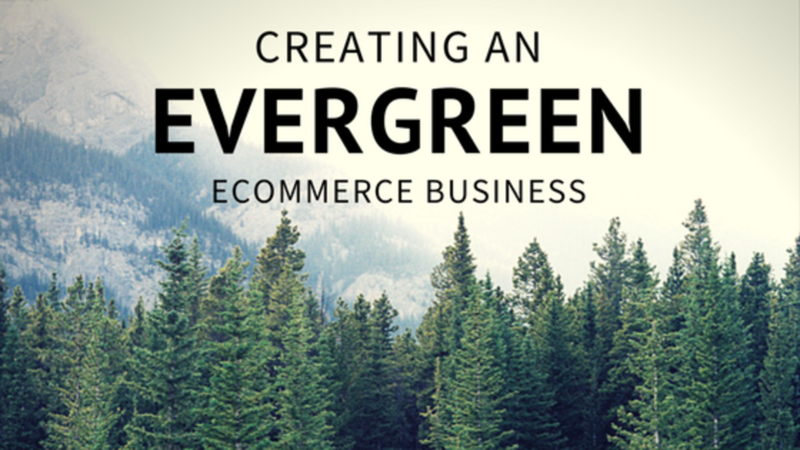 What’s the secret to creating an evergreen Ecommerce business? making sure people know what your company is all about.